In Focus evolved out of multiple conversations between NVAM Education and IMPACT regarding narratives of youth living in urban war zones and war veterans. In Focus connects the youth and veterans in relevant ways that cultivate and leverage meaningful partnerships across cultures and communities. 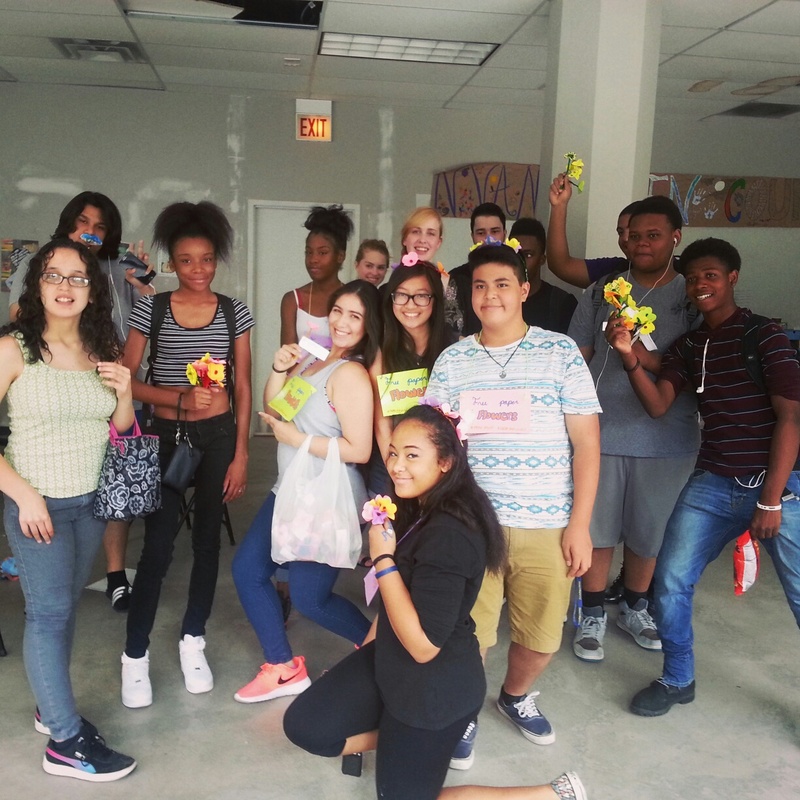 IMPACT and NVAM teens will foster awareness and empowerment of youth voices from underserved communities and build a model for the study and spread of innovative practices for teens inside and on the fringes of the network. The first phase of IN FOCUS has been a great learning experience. Although IMPACT was the partner organization, with the help of our lead organization, the National Veterans Art Museum, IMPACT was able to demonstrate leadership and programming expertise helping to ensure the success of the pilot joint venture. This opportunity to continue the collaboration with NVAM and other partners in building expanded pathways to learning as a part of the Network, is exciting. Education programming already in place at IMPACT and The NVAM taps into Hive goals of enabling equitable access, creating learning pathways, sparking and sustaining innovation and providing value beyond the network. IMPACT has created an online forum dedicated solely to the IN FOCUS program. In addition, NVAM educational websites reach youth where they are, employing digital resources, field trips and outreach efforts to make sure that youth of all backgrounds and locations can participate fully in the program. 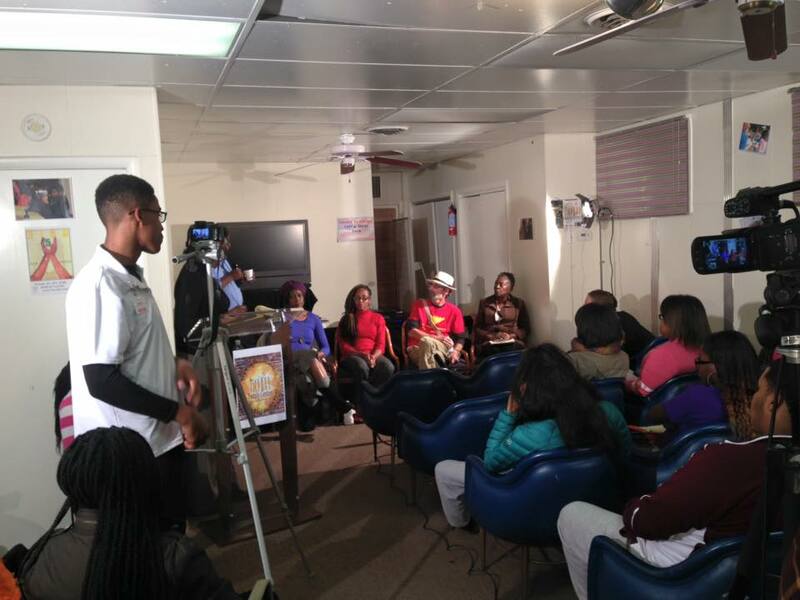 NVAM will support outreach efforts to familiarize new teens and veterans to the structure of the IN FOCUS project and will directly help organize workshops and panel discussions and will collaborate with IMPACT to bring veterans into the conversation with youth surrounding urban violence. NVAM will facilitate off site panels and programs to sustain reach to new neighborhoods and youth demographics and host a number of program events onsite including showcases of student work. Final recordings, videos, and documentation will be housed on NVAM education websites including Sound Off and NVAM Out Loud. IMPACT and The NVAM are poised to build impactful and innovative pathways to connected learning partnerships with both underserved communities and youth groups, as well as across the national Network. IN FOCUS: Vets & Teens Catalyst for Change will create connected learning pathways in digital media, the arts, and music to expand the discussion regarding the effects of urban warfare and military combat on victims and perpetrators of violence, while providing social emotional support to ease the effect and create healthier individuals and better communities.